Chas. 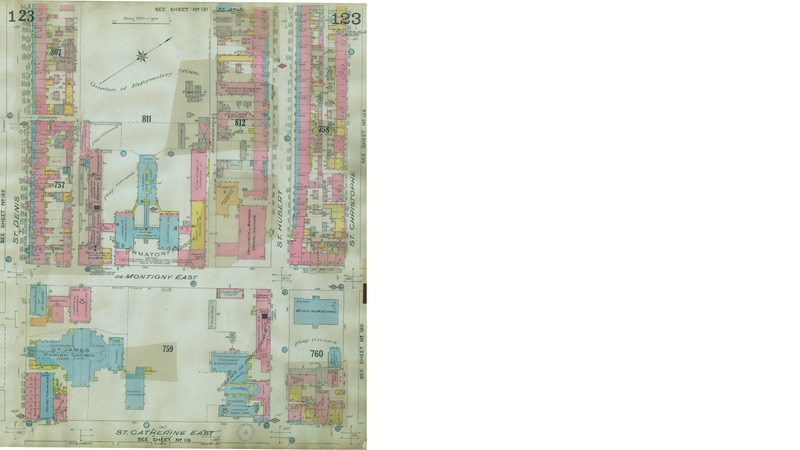 E. Goad Co., Insurance plan of City of Montreal, 1915, pl. 123. Coll. patrimoniales de BAnQ.